Definition at line 447 of file io.h. 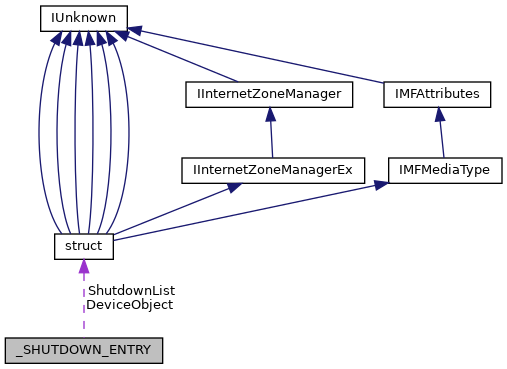 Referenced by IoShutdownSystem(), and IoUnregisterShutdownNotification(). Definition at line 449 of file io.h.